Whiplash being a pain in the neck? Have you tried all there is to relieve your suffering of a whiplash injury? 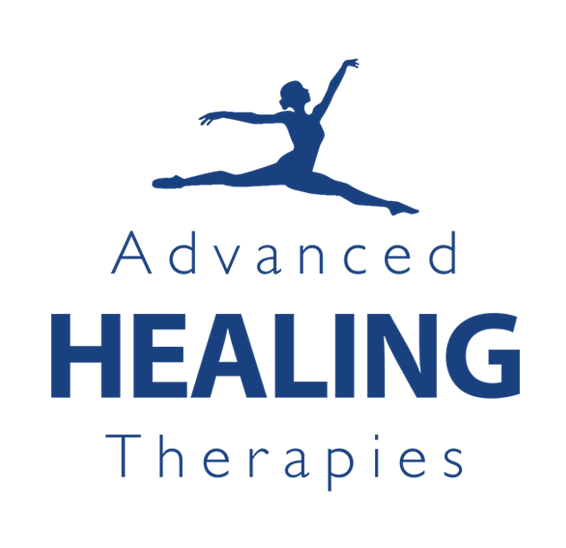 Here at Advanced Healing Therapies, we are willing to help.